You can expect these and more when you partner with us, Minuteman Press of Kirkland for your design, printing and marketing needs. Yes, we do Holiday Cards; we can either use your design or ours. 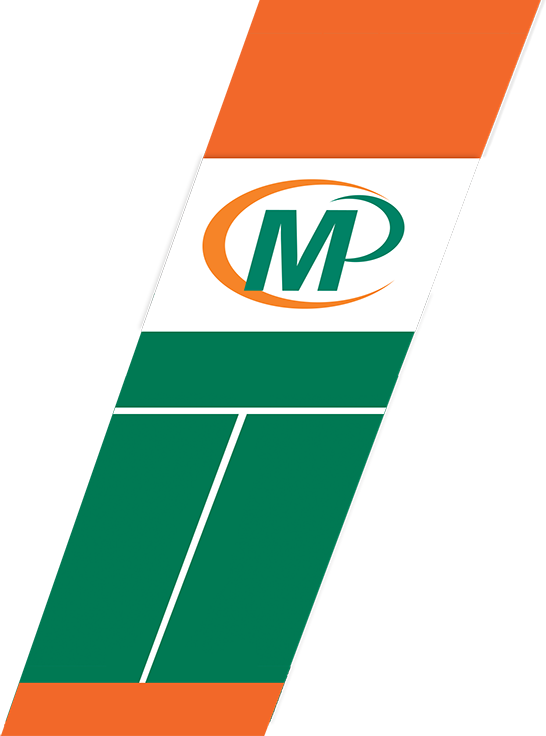 Welcome to Minuteman Press of Kirkland! Minuteman Press of Kirkland is your full service print center. We are proud to be the printer of choice for many of the businesses on the Eastside. We can handle any of your business marketing needs, from digital color and B&W copying, bindery, direct mailing services, to printing on T-shirts & mugs and so much more. Need Custom or Special Cards? Click here to order yours today. Promote your business with advertising specialties! WE ALWAYS HAVE FREE PICK-UP AND DELIVERY! 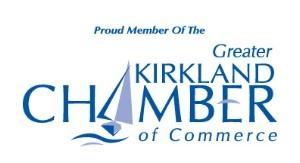 We are a member of the Chamber! Topgolf, a leader in sports entertainment, recently announced it will be opening a new concept in Kirkland, in a mixed-use project called Kirkland Urban. The City of Kirkland plans to install traffic cameras at three elementary schools, in the hope the devices will slow traffic down in the area and encourage people to find different ways to get to school, such as riding a bicycle or walking. The Kirkland City Council recently selected Penny Sweet to serve out the remainder of Mayor Amy Walen's term, through the end of 2019. Sweet is currently a member of the council. Kirkland's beautiful Marina Park on Lake Washington, was the site of the annual Winterfest. The City of Kirkland and the Kirkland Downtown Association (KDA) started the holiday season with its December 1 event, which included lighting the city's Christmas tree. Late in October, the Kirkland City Council saw the first draft of the 2019 budget, which they will vote on in final form in December. Estimates are that over 40,000 pets perish in fires, most from smoke inhalation. Kirkland Fire Department first responders now have a much better chance at saving these lives, thanks to a donation of oxygen masks designed for furry family members. Kirkland officials hope to make the city's Rose Hill neighborhood more friendly to pedestrians, and will soon consider two proposals for mixed-use developments in the area. Gina Casanova, the EnhanceFitness instructor at the Peter Kirk Community Center in Kirkland, was honored recently with the 2018 Washington Instructor of the Year Award from EnhanceFitness and Sound Generations, according to an article in the Kirkland Reporter. Kirkland is teaming up with Bellevue to bring self-driving vans to the area.